Romance is an exciting stallion by Regardez Moi, who has set the dressage scene alight, being reigning national Grand Prix champion and top 10 World Cup dressage final in Las Vegas this year, while looking to be on the WEG team in Kentucky next year. Mixed with his outstanding Rubenstein and Donnerhall pedigree is Lanthan (dec), a black 16.2hh stallion (German, imp). 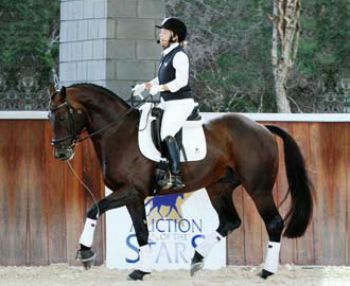 Lanthan sires beautiful, elegant, modern warmbloods renowned for their temperaments and talent in both dressage and showjumping. 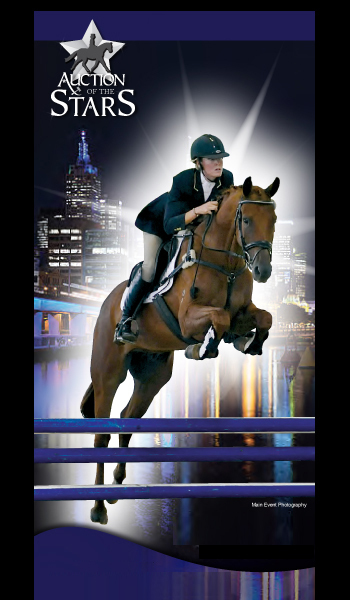 Romance is a beautiful and obviously upstanding individual - closer analysis makes him incredibly exciting from a technical point of view and we feel that he is part of a dawning age of dressage in Australia. Available live or chilled (LFG).